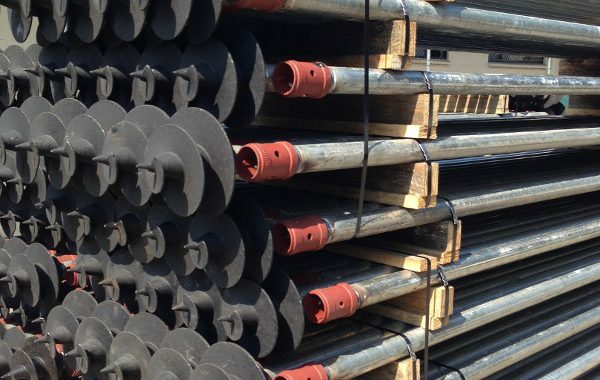 Helicast is a Minmetals company offering innovative screw pile technology that is fast to deploy, cost effective and has superior holding capacity. 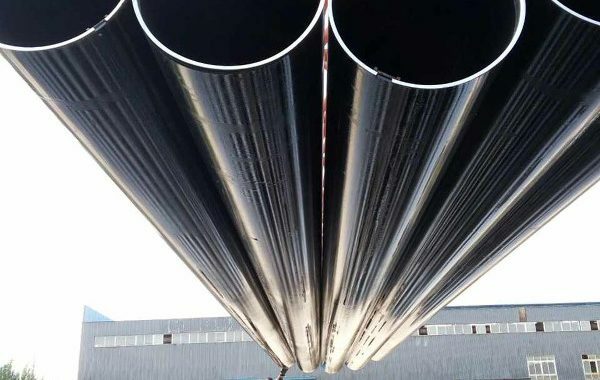 Minmetals manufactures pipes to Australian & International standards! 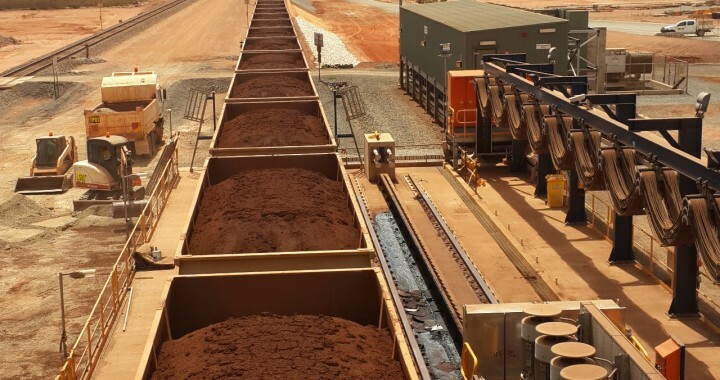 We have recently uploaded information about the Minmetals supply of Raw Materials.